Irwa Jildo was born in about 1902. He was a son of Tongpfur Daniele and Atoo of Labongo Bar- Kitoba, another clan of the Acholi people also dwelling in the Kitgum area. Irwa was baptized Jildo (short for “Ermenegildo”) on 6th June 1916 and also received Confirmation on 15th October 1916. He was slightly younger than Daudi Okello. 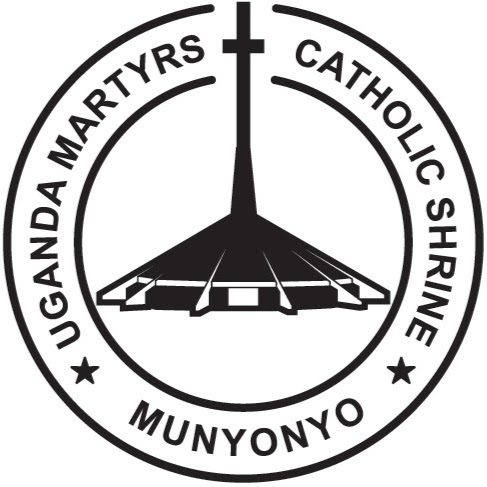 Jildo’s godfather was one Pasquale Omara of Gulu and at Confirmation he was sponsored by Yoannes Baptista Oye one of the first Christians in Kitgum. Irwa Jildo and Daudi Okello had undergone the two-years religious instructions for initiation into Christianity. Irwa Jildo was killed at Paimol Kalongo, Northern Uganda on 18th October 1918 and was beatified by Pope John Paul II on 20th October 2002.